Adding & Editing Project Pages – How can we help you? 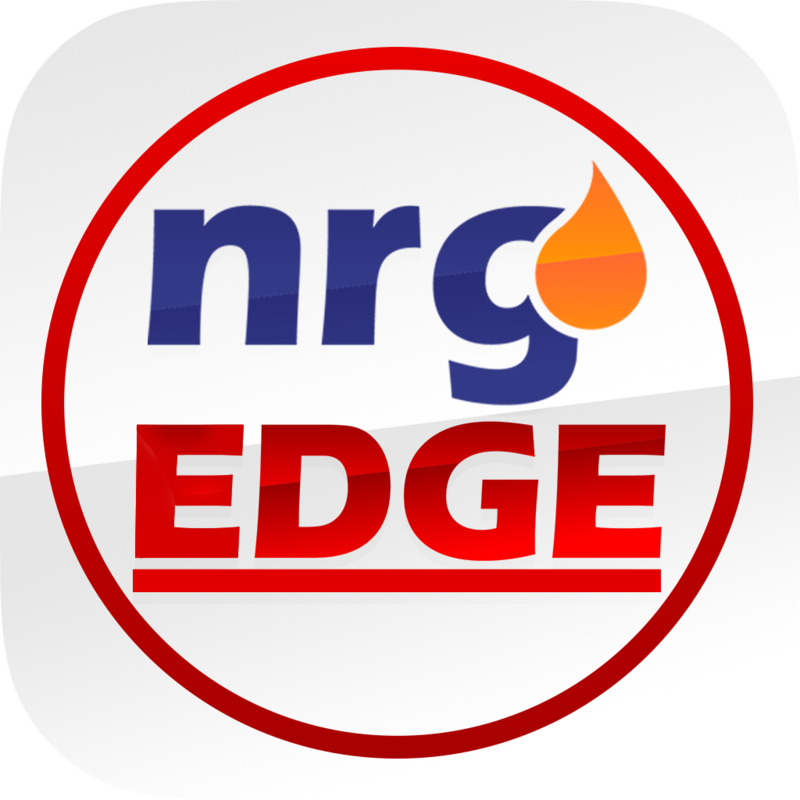 Here at NrgEdge we want to ensure that both users and companies have a platform to demonstrate their expertise, technical skills and accomplishments. Project Pages allow companies to showcase their capabilities and expertise in their specific field and gain recognition amongst other companies to reinforce their reputation in the industry. It also benefits potential job applicants in understanding more about the company and its involvements. Project Pages allow individuals to quantify their experience, competency levels and achievements. It also benefits recruiters in assessing the qualifications and suitability of potential hires. Access the Projects section and select Create a Project. Add the Project Title, Summary, Description, Project Picture as well as relevant Keywords/Tags for search optimization so your project will appear in search results when users search for those Tags. From the drop-down menus, select your Project's Category, Status, Phase and Location. If applicable, state the year of Start of Production and Production Capacity of your project. Add the Companies that are involved in the Project and their respective Roles. Add details on your role in this Project. Specify your Role Title, Description, Participation Date and relevant Keywords/Tags. If applicable, you can also include specific details on your Contributions, Achievements and Lessons Learnt on the Project. You can also indicate Cost Savings you have achieved. Congratulations on creating your Project! Your Project can now be viewed and edited in the Projects database as well as in the My Projects tab. Users can also Join or Invite Connections/Add Members to an existing Project in the database by selecting the relevant options on a Project page. To join a Project, users will have to fill in details on their role in the Project.